Your customer is out there on the Internet, using search engines to find the products and services that they need and you offer. Success is all about setting up a connection and letting them find your website. To do that, you need to harness the awesome power of keywords to make your website stand out in the crowd. 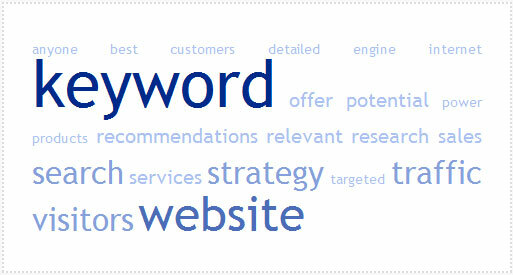 Do you want to know which keywords your customers are using to find the services you offer? If so, you need to work with an elite keyword research and strategy company like Entrepreneur Web Technologies. 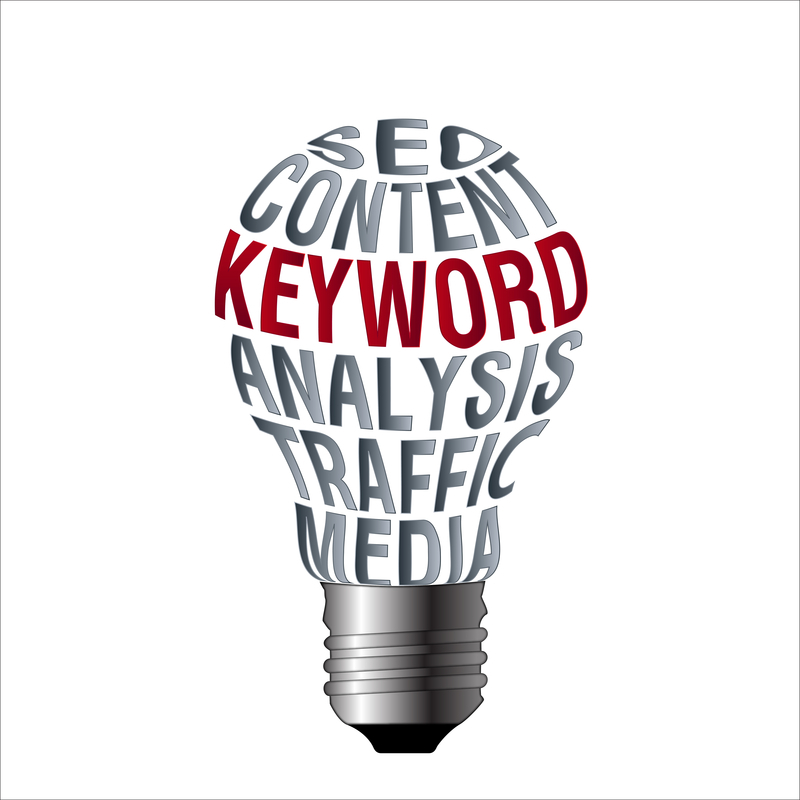 In-depth keyword research detailing at least 200 effective and relevant keywords. Knowledge of what your potential clients are actually searching for. An estimated keyword search volume on Google™. You will also know the traffic potential for each keyword. Keyword recommendations and strategy on the best 10 keywords and/or keyword phrases you should use to optimize your website. Solutions for keyword strategy for your website and blog. Detailed analysis of at least 10 of the top competitors in your niche and the keywords they use. Keyword recommendations for your homepage plus up to an additional 5 pages. Powerful recommendations regarding local and targeted marketing and keyword strategy. Anyone can use keywords in their website. But not just anyone can use keywords the right way. After all, traffic must be highly targeted and relevant to what your website offers. Visitors who come to your website, but aren’t interested in your products or services, will not result in sales. Visitors who put in a certain keyword and see your website pop up, though, will – and those are the visitors you want. With a finely-tuned, expert-created keyword strategy, you can attract relevant visitors who will drive up your traffic and give your business the sales it needs. Entrepreneur Web Technologies is a local search engine optimization company.